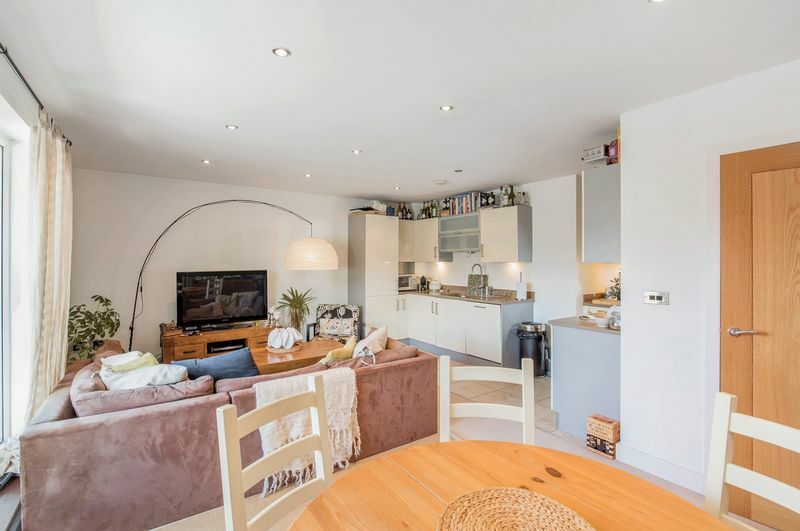 A contemporary three bedroom second floor flat with the unusual added benefit of a lift accessible from the underground parking to just outside your apartment. It has two underground parking spaces and a bike store. 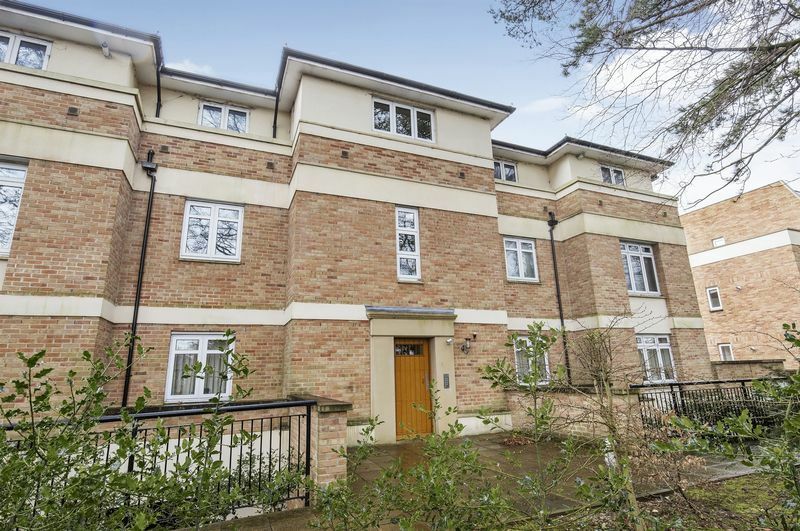 The property is in a recently built development which is maintained to a high standard as is the flat itself. 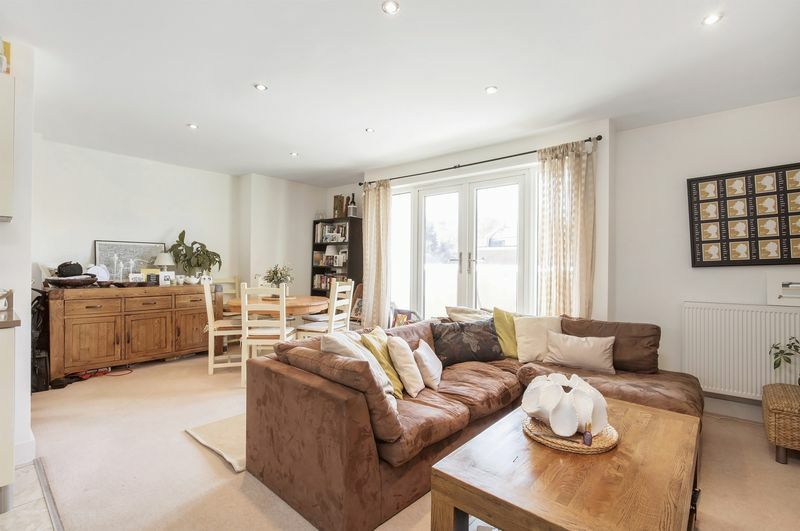 It comprises; master bedroom with built in wardrobes, en suite shower room, two further double bedrooms (one with built in wardrobes), bathroom with shower over bath, hall storage, open plan kitchen and living room with double doors to a balcony. The kitchen is finished in a modern style and includes, oven, hob, extractor over, dishwasher, combined washer/dryer and fridge/freezer. 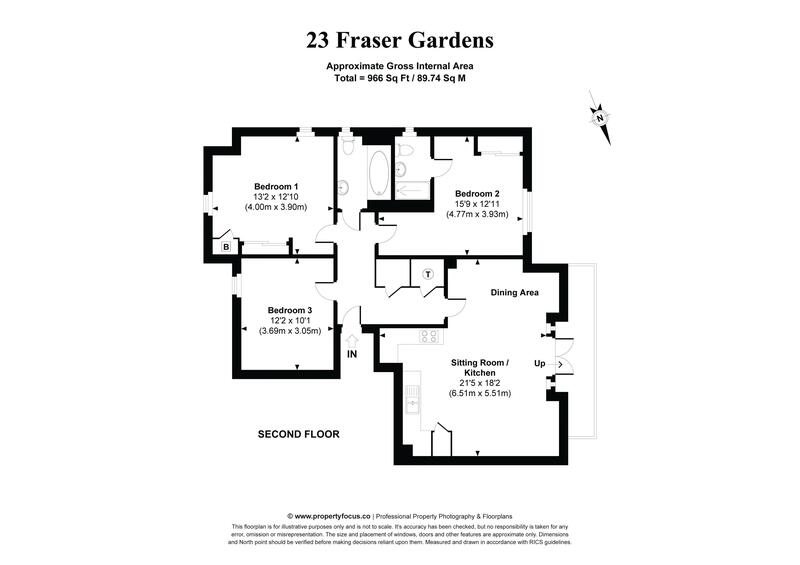 The property benefits from a balcony and communal gardens. It comes with two underground parking spaces and a bike store. The property is located just off Chilbolton Avenue close to the Romsey Road. 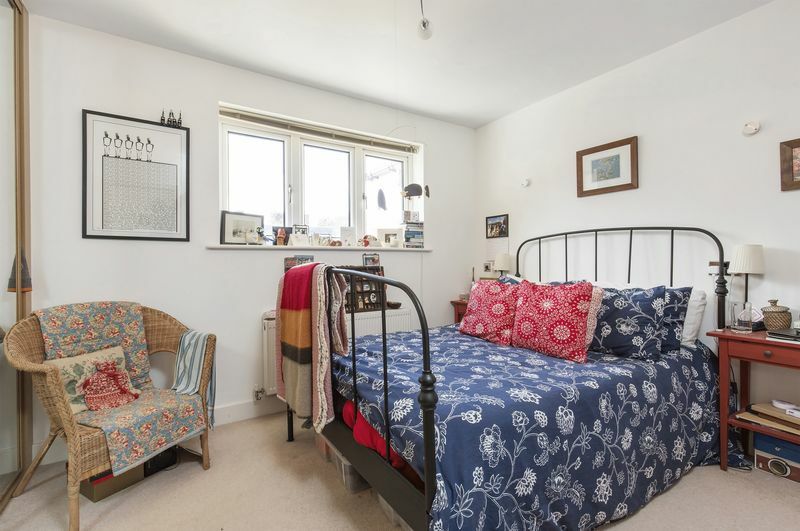 It is ideally situated for the hospital, Kings School, Western and Westgate Schools and is a short walk to the city centre and the train station. We occasionally send out information about our latest listings etc... If you’d prefer not to receive further mail, tick this box.